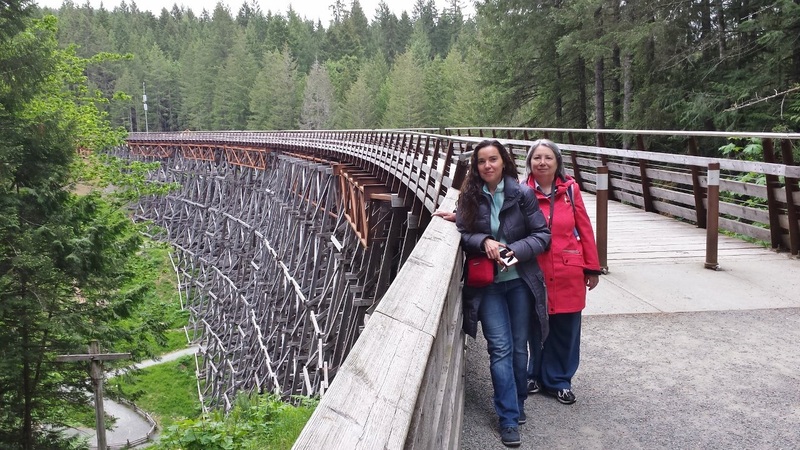 No trains have crossed the Trestle since 1979 and it has been closed to foot passengers for decades. 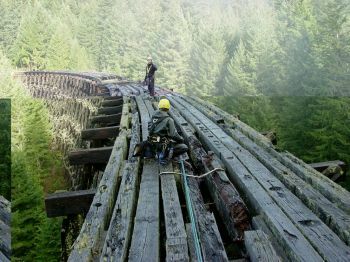 Last maintained and repaired over 30 years ago, the Trestle has deteriorated to the point where major rehabilitation is required. 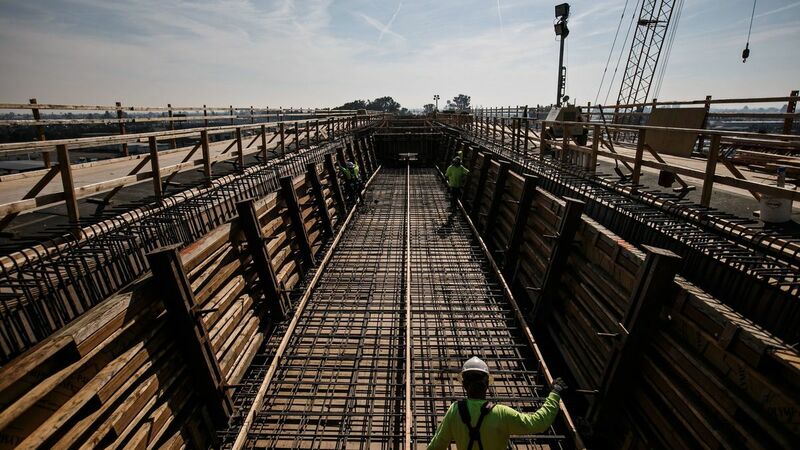 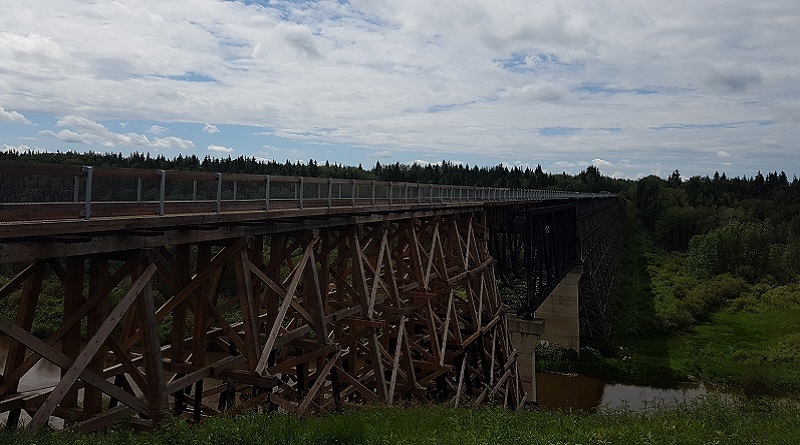 If it isn’t repaired, the Trestle must be dismantled to prevent the environmental impact and risk to public safety that would result if the Trestle starts to collapse into the Koksilah River. 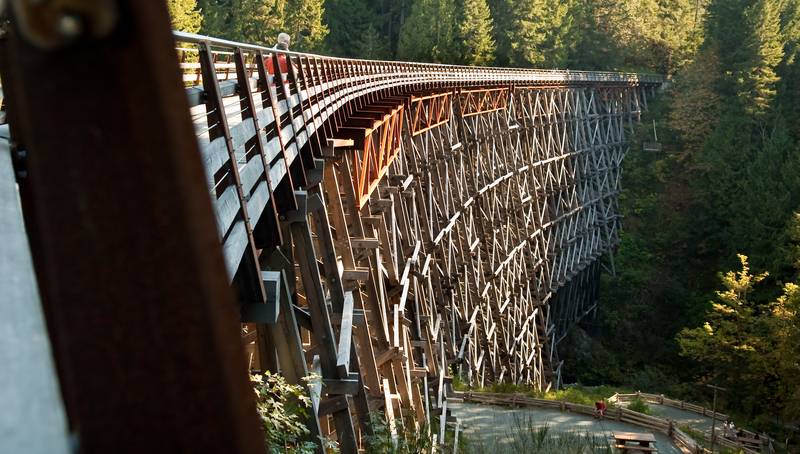 The BC Ministry of Transportation and Infrastructure, owners of the Trestle, have determined that it must either be dismantled or effectively rehabilitated to a safe, sustainable condition.